ACUTRONIC (founded 1973) is a family-owned company with a proud heritage stretching back from the early days of the motion simulator industry through Fecker Systems (founded 1920), The Goerz Optical Company (founded 1905), Contraves Goerz Corporation (founded 1967), Benton (founded 1975) and CARCO Electronics (founded 1961). 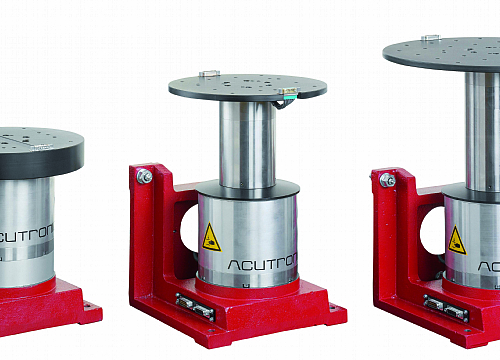 ACUTRONIC is the world leader in the development, design and manufacture of precision motion simulators for the aeronautics, space, defense, automotive and consumer industries. Aeronautics: Inertial Guidance Test Systems (IGTS) for aircraft and helicopter equipment. Defense: Motion profiling for air, sea, and land applications. Consumer: MEMS inertial sensors are now used in a wide range of consumer electronics. Automotive: Testing of Electronic Stability Control (ESC) systems and airbag sensors. 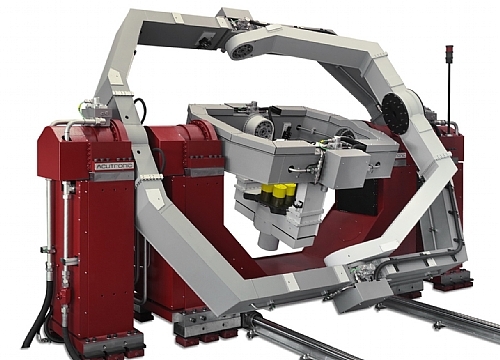 Research: Motion simulators for use in universities and research laboratories. Their experience covers the maintenance and refurbishment of IGTS and HWIL equipment of ACUTRONIC, CARCO, Contraves Goerz and Benton products. Broad-based after sales support helps users to be productive with their motion simulator equipment. ACUTRONIC's customer support portfolio addresses the need for technical assistance both off-site and on-site, spare parts supply, regular and preventive maintenance, and user training. Customers can rely on the experience of a qualified staff of sales, application and field service engineers, at their headquarters and worldwide within a network of sales offices and representatives. The inertial instruments market is growing rapidly and has its own unique requirements when it comes to testing of these devices. ACUTRONIC provides inertial testing services and products designed for the specific requirements of the MEMS industry. They also offer equipment leasing. 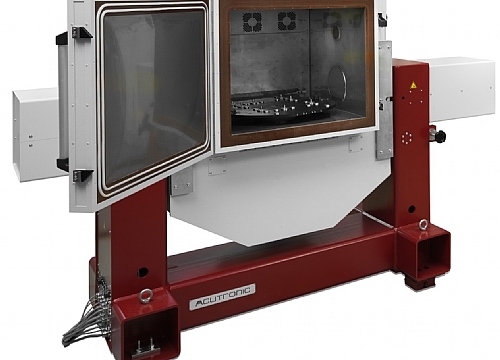 Their inertial testing lab is equipped with a 3-axis and a 2-axis rate table, a vibration test system, a temperature chamber and a data acquisition system. The lab and equipment is available for rent on a daily or weekly basis. Soon, ACUTRONIC will also offer a suite of turnkey tests based on IEEE test standards, as well as tests developed in-house. 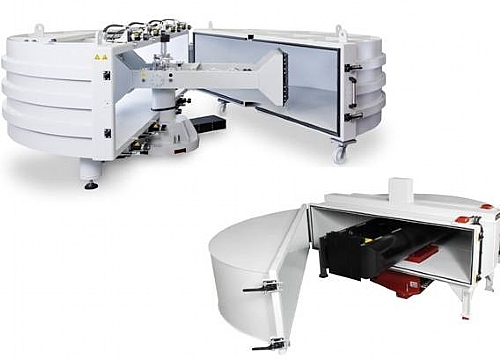 This concept allows manufacturers to spend resources and energy on developing their device, rather than developing and maintaining customized test equipment. The inertial Test Solutions (iTS) laboratory is located in Pittsburgh, USA. 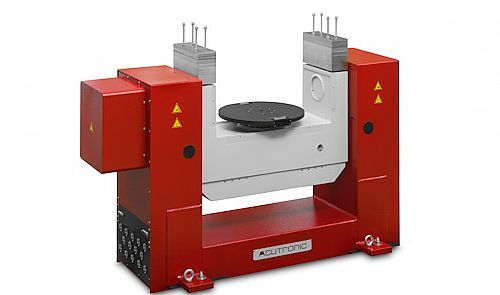 For more information please visit the ACUTRONIC USA webpage.